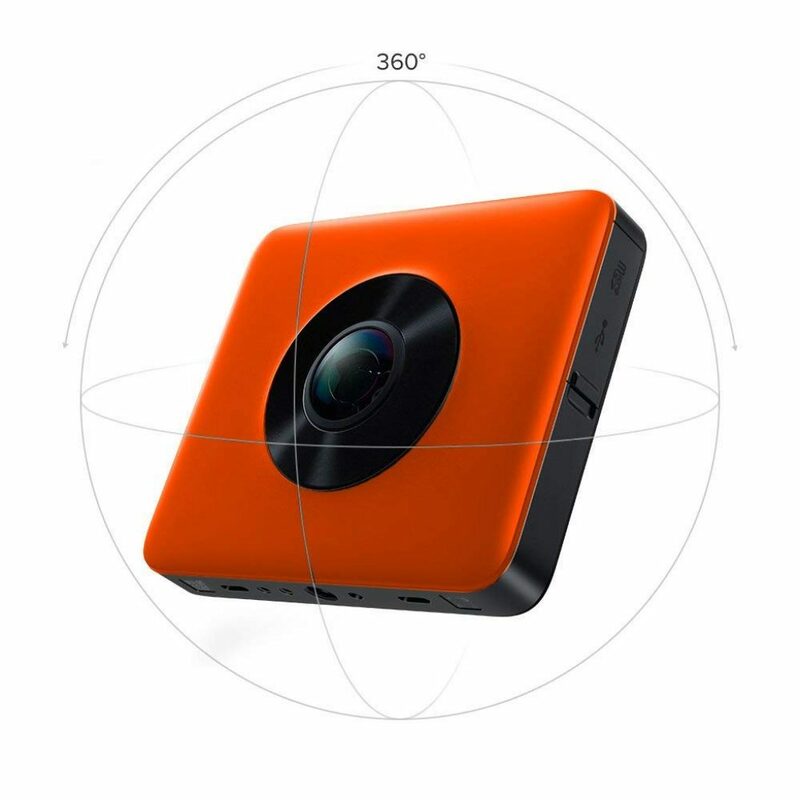 The innovative 360° camera has been making its presence felt for a while now, and the huge variety of features, can make selecting a camera for yourself pretty daunting. 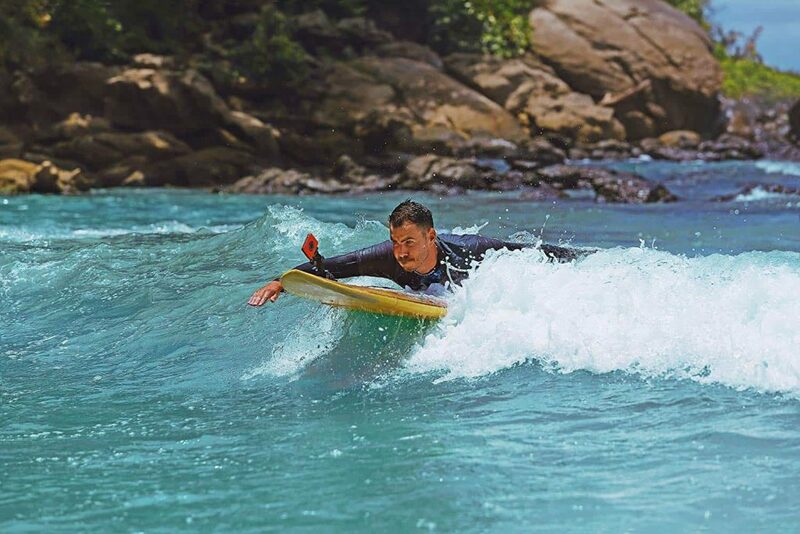 Firstly you need to ask yourself what you plan to use it for; some are suited to the rugged outdoorsy scene, designed to be mounted on top of a bicycle helmet, riding hat, the front of a surfboard and so on. Others are less heavy duty, however, and as a result, generally cheaper. So, what else do you need to think about before handing over your cash? 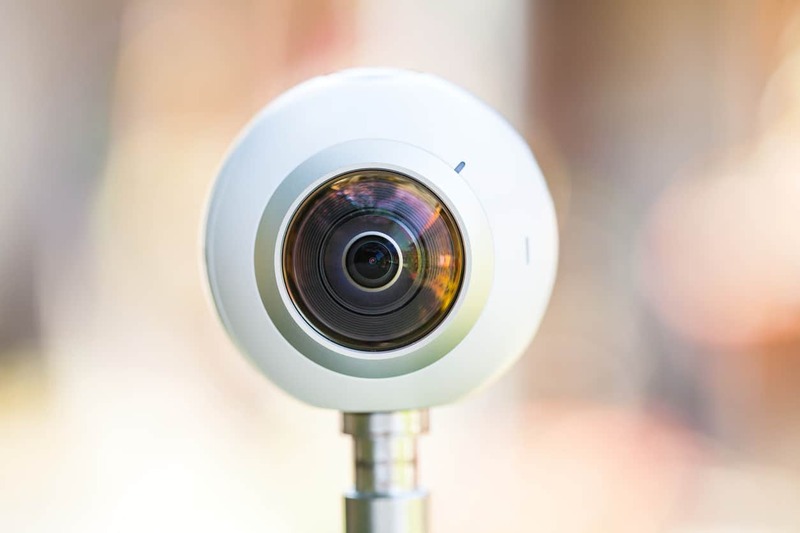 One of the biggest factors for 360 cameras is storage space and expansion; the most popular cameras use microSD storage instead of internal space, which makes life much easier. Durability is another important factor – is it build to last? Can it cope with being thrown down a Peruvian mountainside, or is it purely designed for being stored, wrapped in cotton wool, and gossamer? The camera needs a good level of stability; the casing should be balanced so that, even given an uneven camber, your picture remains level. Another question to ask is what do you want in the way of accessories? 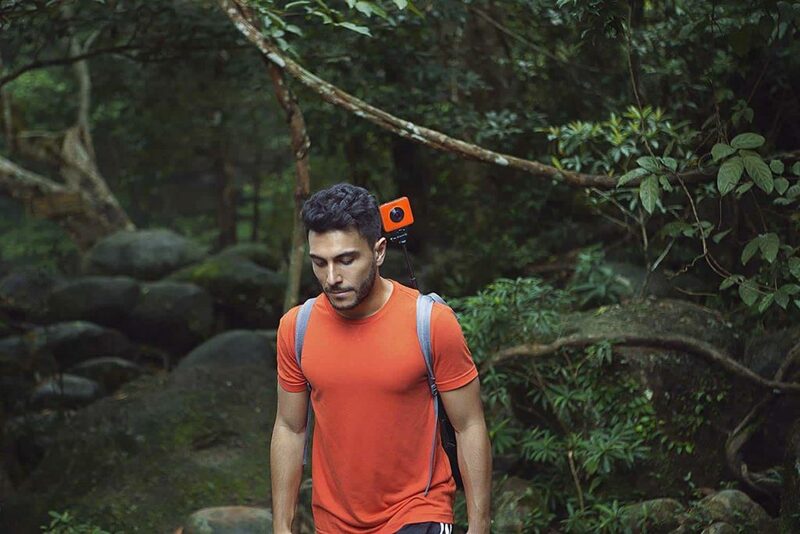 Are chest/head mounts important for whatever floats your boat? Tripods come in very useful, as do waterproof cases, and with many cameras these are included. The Samsung Gear is a neat little ball of efficiency; baseball size, it comes with a tripod – very useful to stop it rolling all over the place. We’re not the best photographers in the world, but the images we were taking with this camera came out beautifully. We tried every feature and nothing failed to deliver. 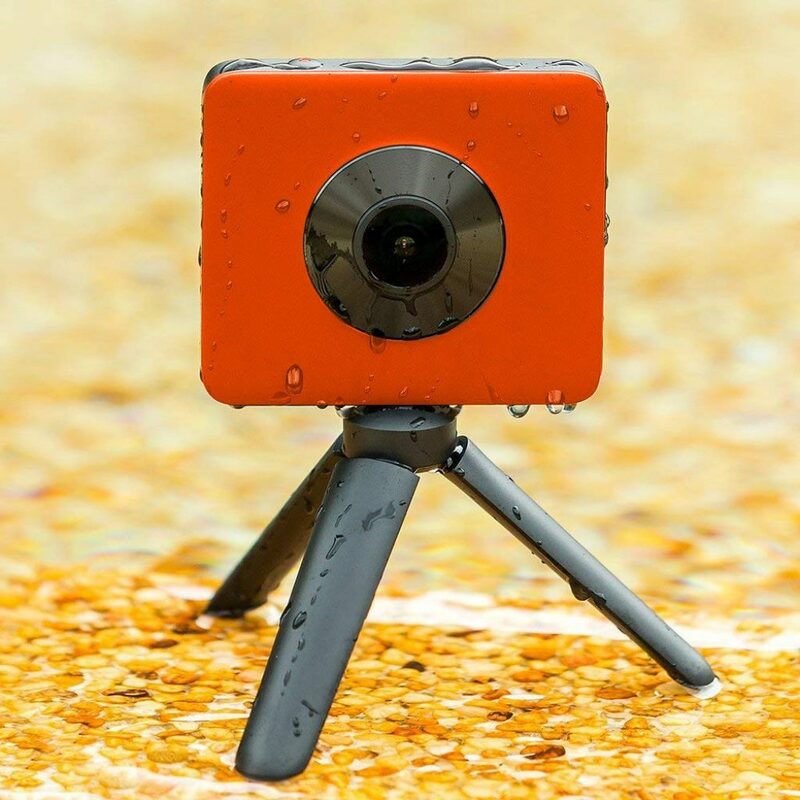 Indoors and outdoors, this camera is impressive! 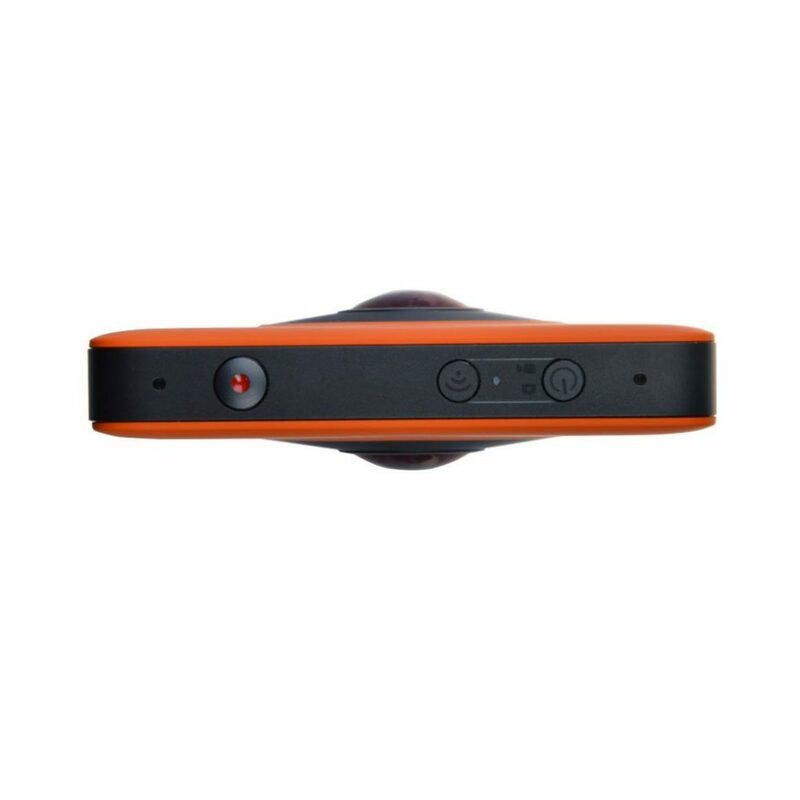 It’s easy, fast and as simple as a ‘point and click’ camera to use. The software installed without any problems, the battery lasts for ages, and the quality of both photos and videos is top of the range, especially considering what a great price the Samsung is. Whilst it may not survive a fall from those previously mentioned Peruvian mountains, it’s pretty durable. It sounds obvious, but to get the most out of this camera, you will need a Samsung phone. The Gear 360 iOS app does not appear to connect to this 2016 version of the camera. Whilst none of us were in a hurry, it’s annoying that the stitching software takes about ten minutes to stitch just one minute of footage; however the end result is very good. This Samsung camera has an iconic look, and everyone who’s seen it has remarked on how stylish it is. It’s fast, simple to use, affordable and can just be thrown into your bag as you dash out of the door. 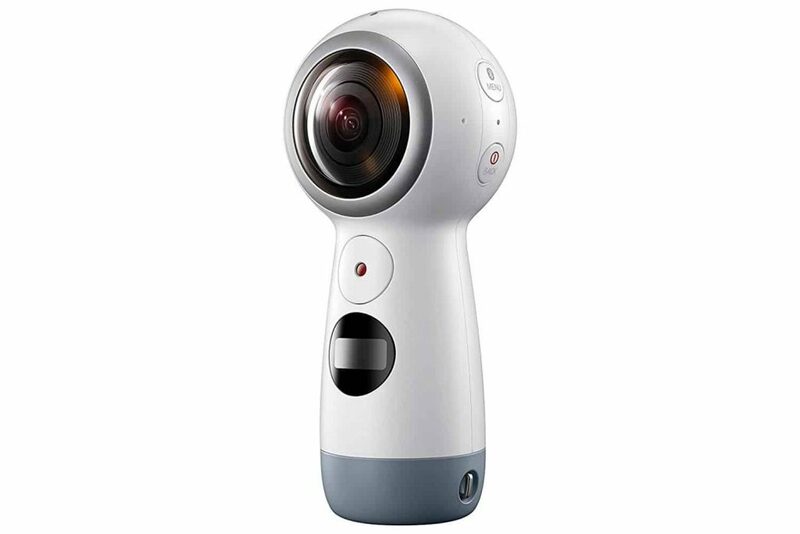 The Gear 360 has evolved to let you record in 4K and then make it your own with the Samsung Gear 360 app. 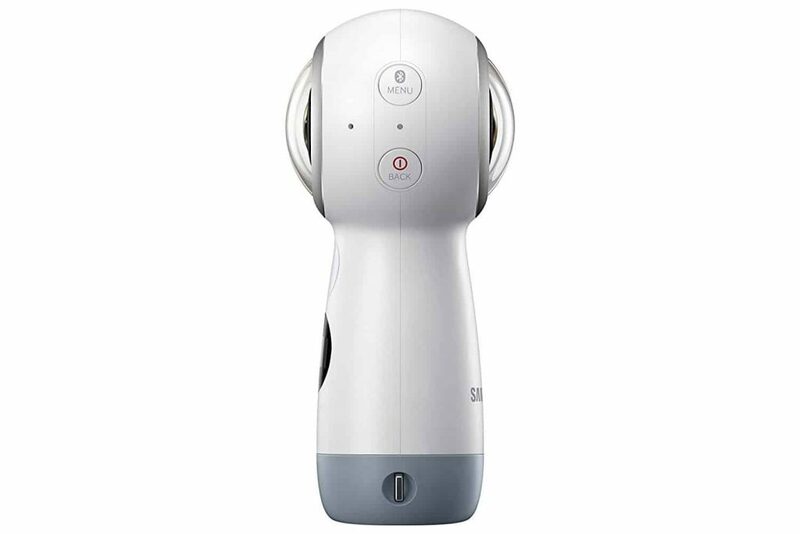 And with the Gear 360's smaller size and redesigned, easy-to-grip body, memories aren't the only thing you'll want to hold onto. 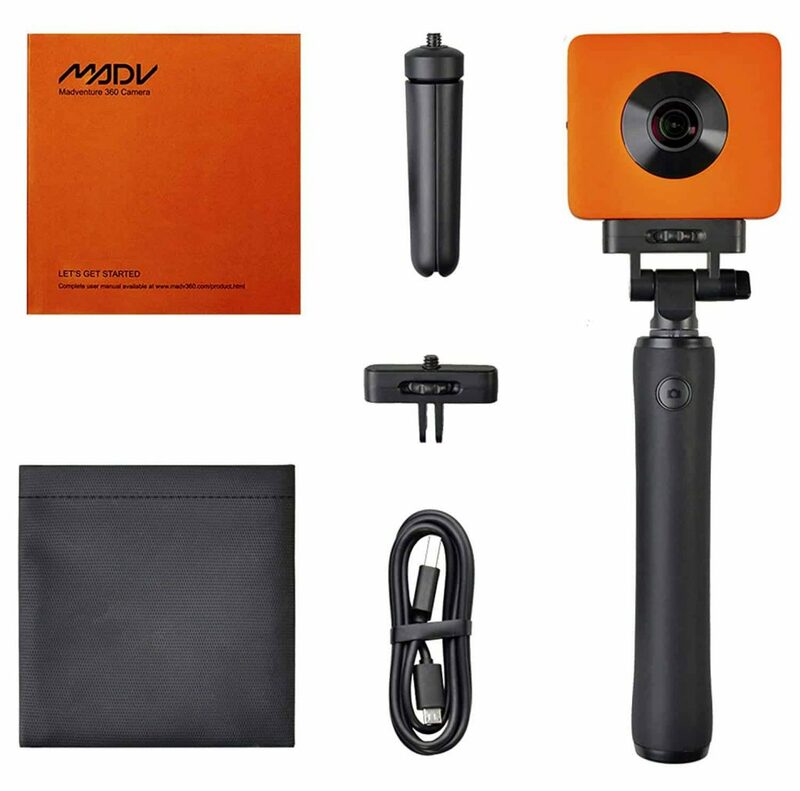 This Madv Madventure is supermodel slim, which makes it ultra futuristic looking. The photo and video quality is exceptional for a camera of this price; however there are a couple of issues with editing that need a bit of tech knowledge, or web research, to get round. Not only is the resolution remarkable, but it’s simple to use, can film for nearly four hours continuously, and the selfie-stick works well, being erased when the film is stitched. Whilst the camera and app are really easy to use, editing/stitching and using your photographs outside the app is tricky. It takes a bit of experimenting to figure out how to do this, but if we can do it, anyone can. It certainly isn’t a deal breaker. This tangerine dream of a camera is brilliant, and pretends to be far more expensive than it really is. 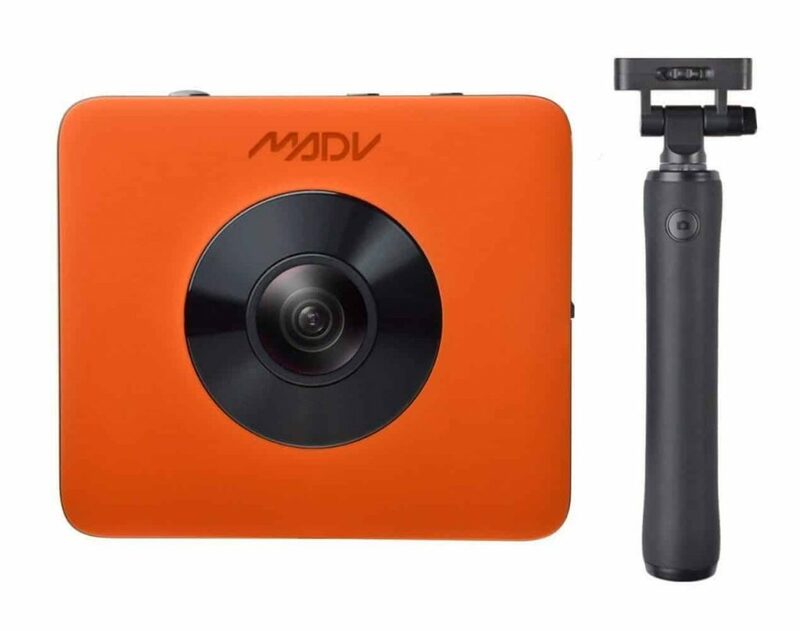 It makes you feel like you should be filming whilst shooting through white water rapids, or watching dolphins cresting the bow wave of an expensive motorboat – it’s a fun camera, and it makes you feel fun too! 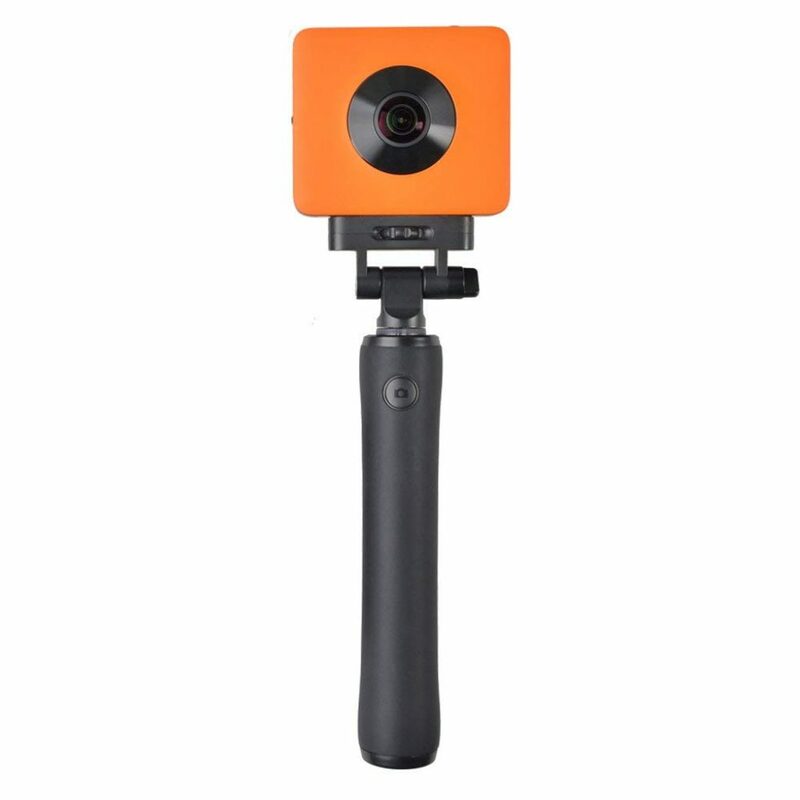 【ULTRA-HIGH RESOLUTION WITH MULTIPLE MODES】 Experience 360 in crystal clear 7K/24MP (photo) and 4K (video). 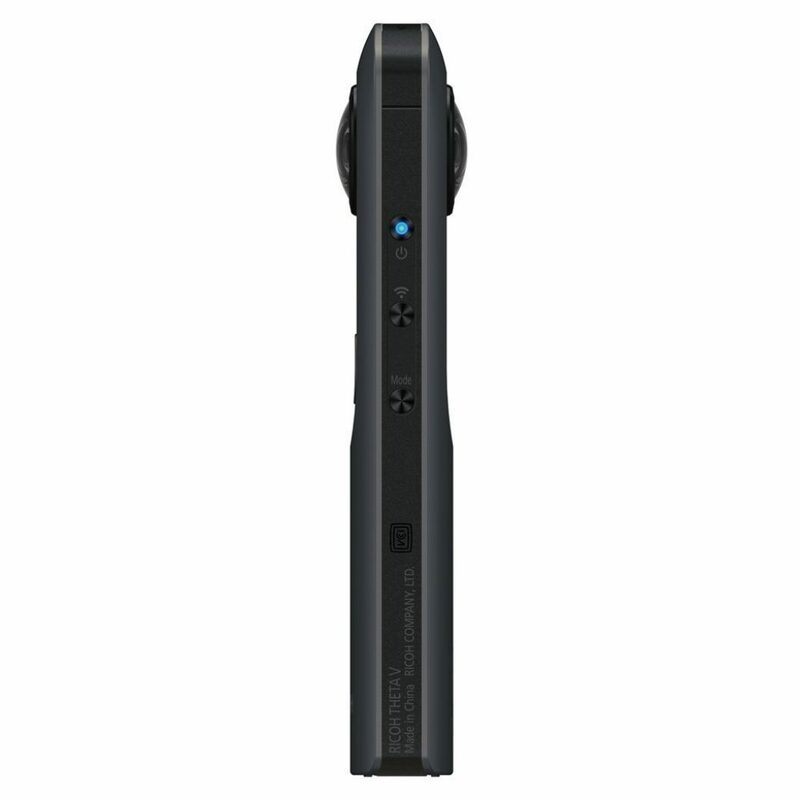 Compatible with Virtual Reality headsets so you can jump back into the moment you captured. Choose between multiple shooting modes like panoramic, mirror ball, flat, and little planet. MicroSD card required, Maximum 128G (sold separately); Use Class10 SD card or over UHS-I. This camera may look quite boring at the time of unboxing, however it’s “anything but”. This is an amazing piece of kit that packs a lot of features. 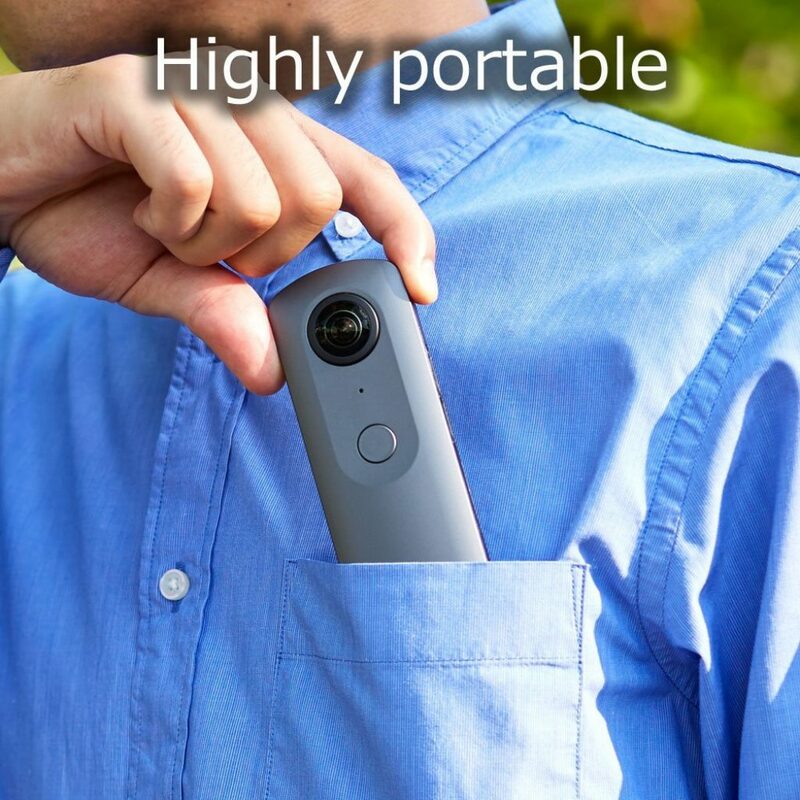 You’d be hard pushed to find a camera with a better audio capture, the images and video are shockingly good too, and even the stitching, which a lot of cameras fall short on, is impressive. 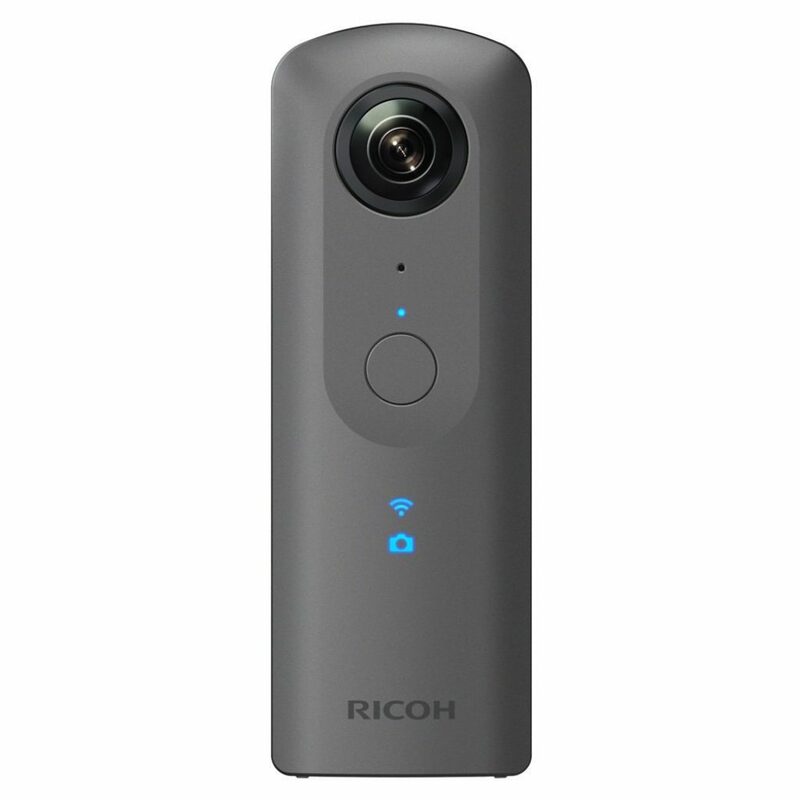 We have no problems recommending this camera for both entry level and professional photographers. Used to receiving an epic tome of instructions, we nearly missed the piece of paper that was little more than an infographic. So we had to do a lot of Googling, and playing around with the camera to figure out how it works. We got there in the end, but it could have been much faster. 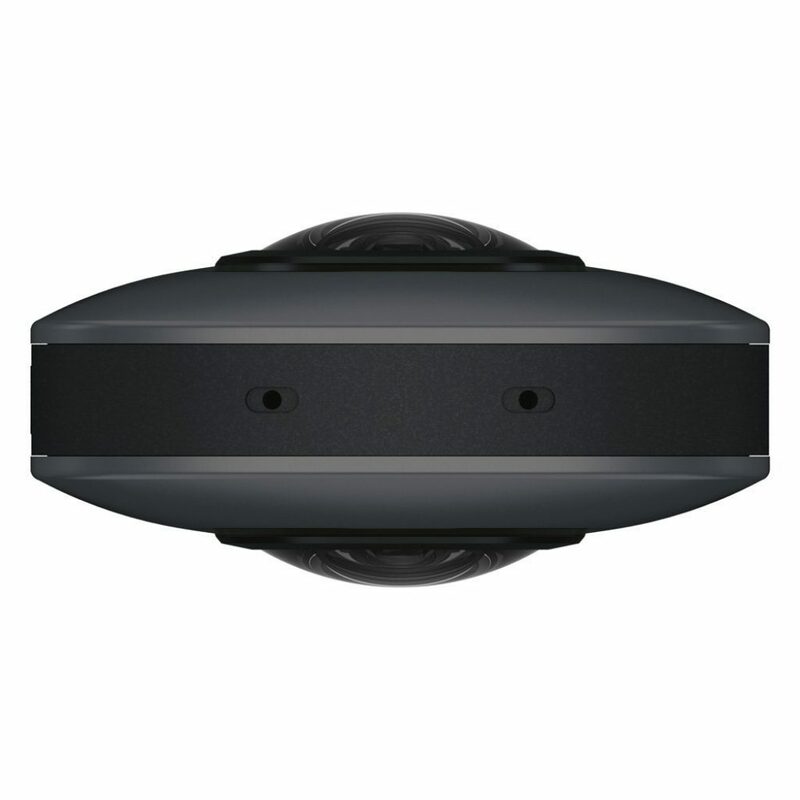 Overlooking its dull grey appearance, this camera well deserves its place in the top 3 best selling 360° cameras. With excellent resolution, great stitching features, and the unique Remote Playback, the Theta is definitely one to go for. 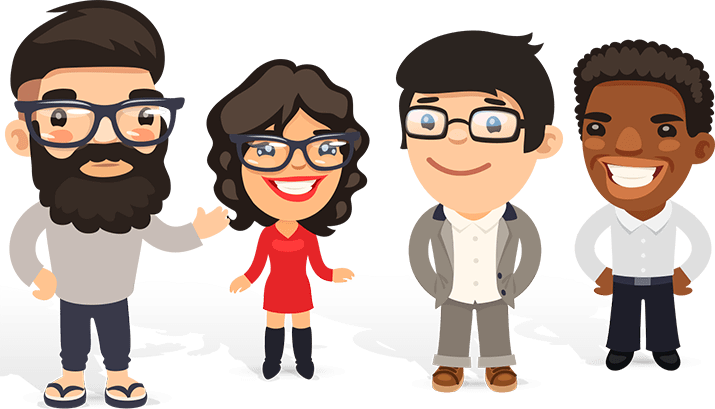 If you found this page useful then check out some of our other cherry picked reviews just for you! The Best Sony Mirrorless Cameras for sale in April, 2019 – Check out our Top 3! The Best Bike Racks for Cars Your Money Can Buy in April, 2019! Find an affordable deal.